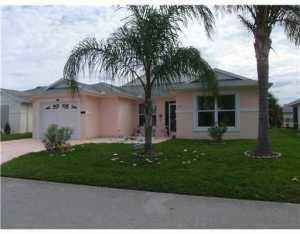 Beautiful and well maintained home, 2 Bedrooms 2 Bath. furnished granite counter in the kitchen.Freezer and generator are included in the sale price. Don't miss upAll furniture included except for the antiques, electric wheel chair and electric reclining chair.